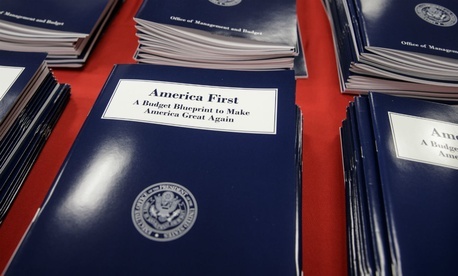 The Trump administration’s “skinny budget” released last week after an executive order on reorganizing the government drew cheers as well as brickbats from the contracting community. Principals at the Fairfax, Va.-based MorganFranklin Consulting, which bills itself as a strategy and execution-focused business firm and professional adviser with 300 employees, were more upbeat. Landefeld doesn’t anticipate massive federal layoffs, but he also expects to do some recruiting. “A lot of folks in the federal government are there for the stability,” he said. “But given all things they take shelter in, they can get that same feeling from us. There may be a way for the consulting industry to harbor these folks a bit more, to provide the sense of security” they’re used to from working for Uncle Sam.